Ireland is a rather small country at the edge of Europe. However, even this small island has brought forth some well-known entrepreneurs. In this article, we will take a look at some of the top Irish entrepreneurs and what they are known for. With a name synonymous for hardy beer, Arthur Guinness makes the top of our list of successful Irish entrepreneurs. 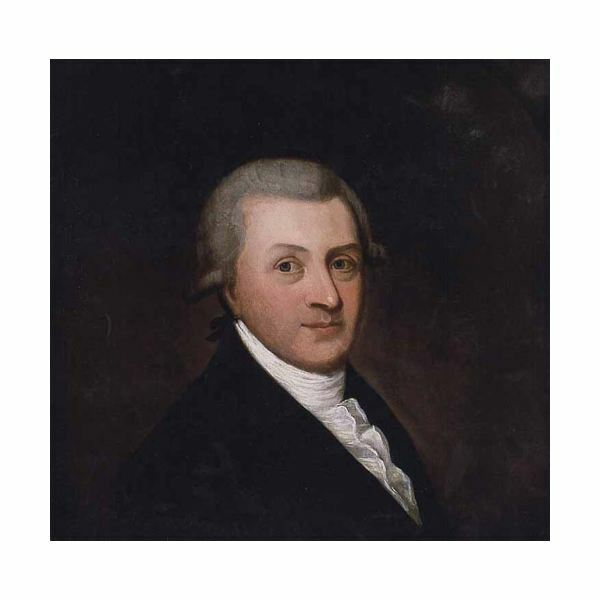 Arthur Guinness was founder of the Guinness brewery enterprise. His first brewery was founded 1755 in Leixlip and was soon followed by another brewery in Dublin at the end of 1759. Although he started with brewing ale, he switched to porter in 1778. Today, his beer is known all over the world. Patrick McDonagh founded the Irish fast-food-chain Supermac’s in 1978. By now, the chain employs over 2,500 employees in over 90 branches throughout the Republic of Ireland and Northern Ireland. In addition, Patrick McDonagh owns The Claddagh Irish Pubs, a pub chain in the United States. Tony Ryan has founded the airline company Ryanair in 1985. In the past 25 years, Ryanair has grown to be the third biggest airline company in Europe, only bested by Air France and Lufthansa. Its headquarters are in Dublin. They transport about 50 million passengers per year. The first flight route in 1985 was between Waterford, Ireland, and London-Gatewick, Great Britain. Now, in 2010, they use 784 flight routes throughout Europe and Morocco. William Thomas Mulvany moved to Germany in 1855 to take part in coal mining in the Ruhr area. He employed English experts to develop the mines Hibernia in Gelsenkirchen and Shamrock in Herne. However, he was fired by the owners in 1864. In 1873, the new owners, a corporation, appointed him chairman. Together with other entrepreneurs, he founded the “Preußische Bergwerks- und Hütten-Aktiengesellschaft" (PBHAG) in 1866. The PBHAG had to declare bankruptcy in 1877 after some costly technical problems. After a successful career as rugby player, Anthony O’Reilly became counselor for various big companies. In 1962, he worked for the Irish Dairy Board where he developed the famous butter brand “Kerrygold". After that, he worked for the Irish Sugar Company and later on for the international company Heinz. A second field of entrepreneurship for him was the media. He bought the Independent Newspaper in Dublin in 1973. In the 1990s, several newspapers, radio stations and telecommunication companies in South Africa, Australia and New Zealand followed. Queen Elizabeth II. knighted him in 2001. Ulick McEvaddy founded, together with his brother, Desmond McEvaddy, Omega Air Inc. in 1984, a US corporation based in Washington. Omega Air specialized in the sale and lease of aircraft, especially of Boeing 707. By now, it is one of the biggest traders for Boeing 707 worldwide. The corporation has split into six companies covering the services of spare part and aircraft sales and leasing, engine repair and air to air re-fueling and re-engineering of Boeing 707 series aircraft. Billionaire Denis O’Brien is another successful Irish entrepreneurs. He is the owner of Digicel, a mobile communication company launched in 2001 which is one of the largest investors in Haiti, having spent over ₤240m for developing the mobile phone network since 2006. Furthermore, he is the largest shareholder in Independent News & Media. John Teeling currently chairs six big companies dealing with gems, minerals and oil, all of which are listed at the London Stock Exchange. His main business interests lie in Africa but he is also an active stakeholder in several Irish industrial ventures and is the founder of Ireland’s only independent whiskey distiller which sells in 45 countries. Now you know a bit more about these top Irish entrepreneurs and might see Ireland and its business people with other eyes.